2012 Winner ABC Open Fiction Prize for Reading the Rude Bits. The prize for this was a painting inspired by the story and painted by a NSW artist. Here’s the video of how it happened. ABC Open Winner. 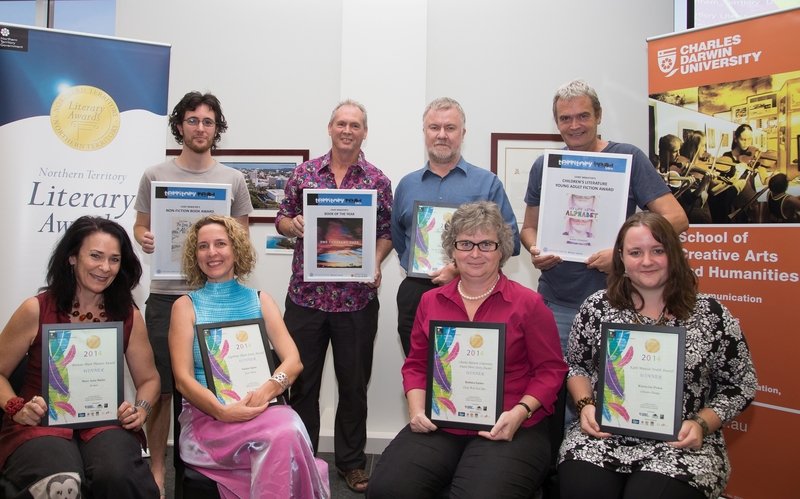 NT Literary Awards 2014. Parliament Library Darwin.